subsequent number is a multiple of a previous number and a constant value is a recursive multiplication model. For example, consider the following pattern: 3, 9, 27, 81 …. It is the exponential rule, that when bases are the same, the powers are added. where n is a positive integer greater than 0.
multiplication model that represents its cost after n years. If we observe the pattern in the cost of the car after n years, it will be 20,000(1-0.15)n.
Therefore, if the cost after n years is C(n) then C(n) = 20,000(1-0.15)n which is the recursive multiplication model. This function is defined for a > 0 and a! = 1. 'a' cannot be 1 because 1 raised to any power gives 1 only. value of ax decreases. Its graph is shown below. 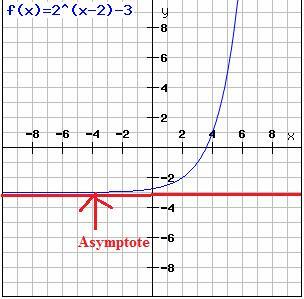 Asymptote of ax is the line parallel to the x axis because, as x tends to -∞ , y tends to zero. Domain of logay is the set of all numbers greater than zero, i.e. y > 0, and the range is the set of all real numbers. Also, the base a > 0 and a!=1 (it is the same 'a' as in the exponential function above). 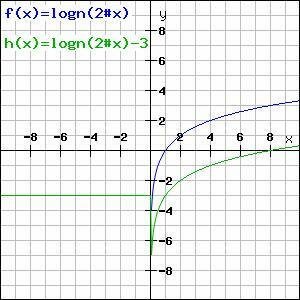 Asymptote of y= logax is the line parallel to the y axis as seen from the graph. Translates along the positive x direction by h units. Translates along the negative x direction by h units. Translates along the positive y direction by k units. Translates along the negative y direction by k units. A combination of steps 1 and 3, i.e. translation along the positive x axis by h units and along the positive y axis by k units. 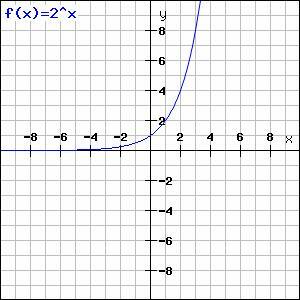 Draw the graph for2x-2 - 3.
of log2(y) as shown below. 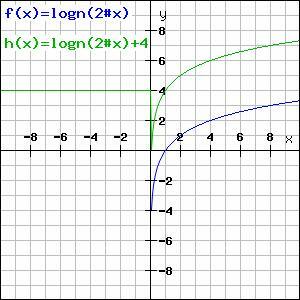 Log(x-a) can be obtained from the graph of log(x) by shifting the graph of log(x) to the right by a units. 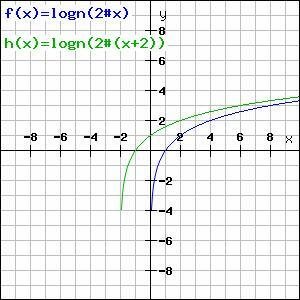 Log(x+a) can be obtained from the graph of log(x) by shifting the graph of log(x) to the left by a units. Log(x) +k can be obtained from the graph of log(x) by shifting the graph of log(x) up by k units. 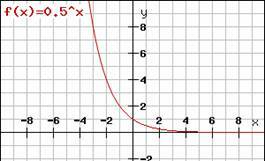 Log(x) - k can be obtained from the graph of log(x) by shifting the graph of log(x) down by k units. function. Both the functions must be positive. 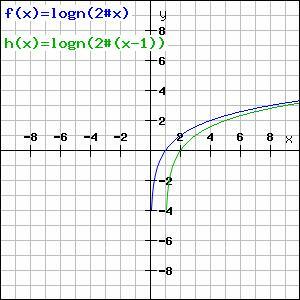 Let f(x) =1−log10 (x²−3x+12 ), thus the given function = log10 (f(x)). i.e. log10(x²−3x+12 )< 1 or log(x²−3x+12 ) < log10 (10). or x>1 and x<2 so that (x-1)(x-2) is negative. 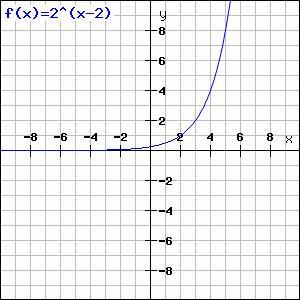 x²−3x+12 is positive for all the real numbers. So the domain of the function is the intersection of the two functions which is (1,2). Solve the inequality log 9x=3/2.